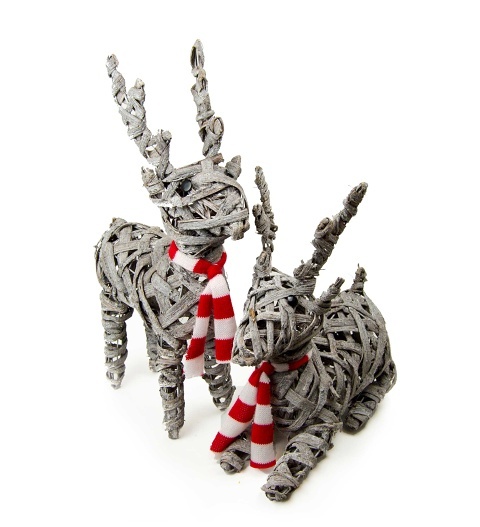 This gorgeous pair of Christmas Reindeers and expertly hand made with birch wood complete with a knitted scarf. Each one has its own uniqueness and perfect for the indoors or outdoors. Add some chique this Christmas. Perfect for your own home decoration or ideal as a beautiful gift.